Congratulations to Launch Pad Scholars, Nick Ward and Isaiah Morales for winning First Place in the University of Wisconsin-Whitewater Elevator Pitch Competition with their startup, Aquantics. Aquantics provides data intelligence into aquatic plant life to help create sustainable bodies of water. Our mission is to educate, inspire and accelerate entrepreneurial growth for University of Wisconsin-Whitewater students. Congratulations to Launch Pad Scholars Sam Lepak and Evan Laird for winning 1st place in the 2018 Warhawk Business Plan Competition. 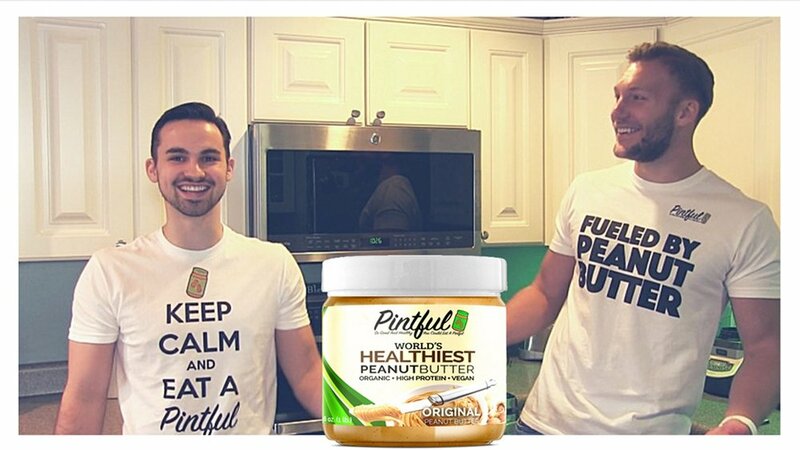 Sam and Evan went on to raise $10,000 in a Kickstarter campaign! Listen to UW-Whitewater Student entrepreneur, CEO and Founder, Jocelyn Kopac talking about her experience in UW-Whitewater's LaunchPad Program and her startup Candid Brilliance. Launch Pad Alumni - Sam Lukach, CEO and Founder of Huk TV Mounts wins 1st Place at the Collegiate Entrepreneurs National Conference. Launch Pad Alumni - Sam Lukach, CEO and Founder of Huk TV Mounts wins 1st Place at the 2015 Collegiate Entrepreneurs National Conference. Have a Startup Idea and Can't Wait to Get Started? You can apply right now! RT @davidralphgee: Support these creative and dynamic @UWWhitewater entrepreneurs with their new peanut butter startup! UW-Whitewater Launch Pad Scholars and Alumni can receive up to a 90% discount on Hubspot. Learn more here.